There was one word that came to me after driving the Hyundai i20 1.6... Brilliant! If I was told to just write one word for this review that is the word I'd use. 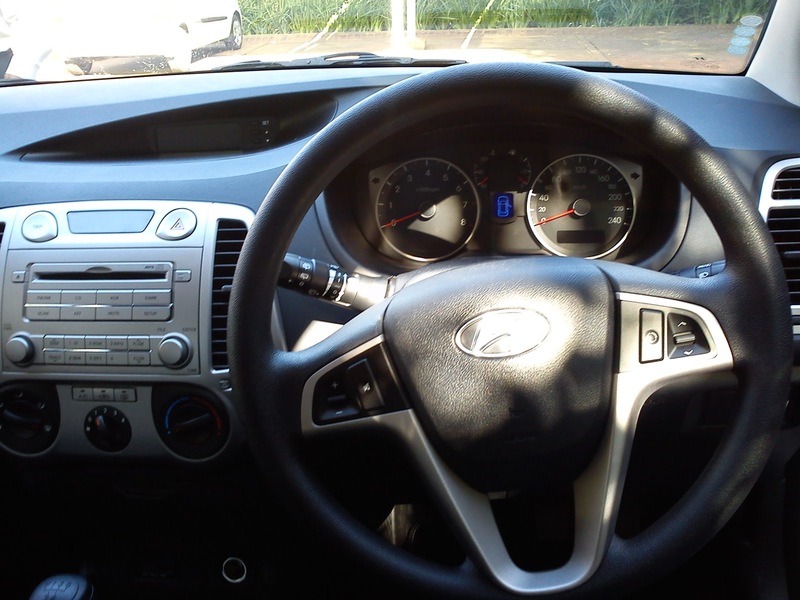 This version of the i20 runs a 1.6l 16 valve VVTi powerhouse which produces a massive 91kw and 156nm of torque. Its power to weight ratio reminds me of the compact sedans and hatches of the late 80s and early 90s. Like the Toyota Conquest and the Honda Ballade. These cars had engines that had a slightly above average power output but combined with a light weight body they turned out to be quite nippy and agile. The i20 reminded me of that, being able to put it through corners at high speeds and zip through traffic without even thinking about how to overtake but knowing that the car can do it. The only difference is that the i20 comes with all the safety features that you would find in its bulky and overweight competitors. On this trip we went a bit further to Umdhloti. On the open road the i20 performed exceptionally well, torque was good and the ride was excellent. We did an easy 120kph in a matter of seconds. When we reached the off ramp the all round discs and ABS did well to stop the car. 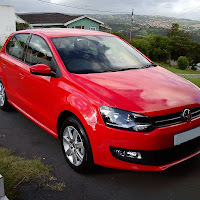 The 1.6l is also claimed at doing 5.9l/100kms, quite good which compared to most 1.4s in its class. Now the beauty part... the deal. 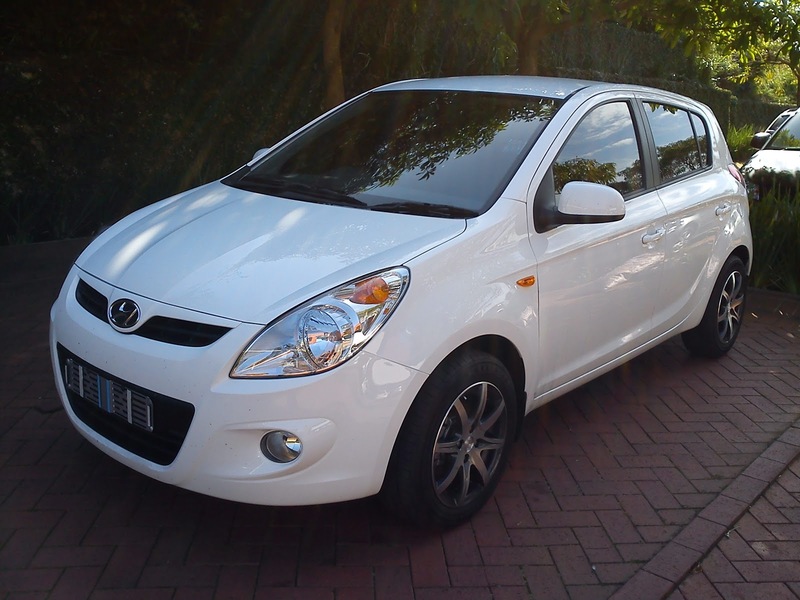 Rod got his car from the Hyundai dealership in Umgeni Rd, Durban. 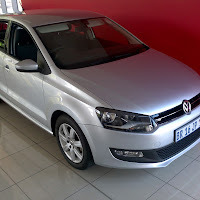 The car sells for R167000.00 (2011 price), which comes full house minus leather and mags, with a 60000km service plan. Rod ended up paying R172000 with a 90000km service plan and they threw in on the road costs, smash and grab protection and 15” mags. And to top it off he got leather as well! The car also comes standard with a 5 year 150000km warranty. Although this seems like the manufacturer is showing confidence in their product, I personally think that it is a ploy to get owners to continue to service their vehicle at a Hyundai dealership even after their service plan has expired. And high mileage services at a dealership can become expensive. But this goes for a lot of car manufactures these days. All in all this is a great buy, and if you don’t go for it you’re going to miss out.